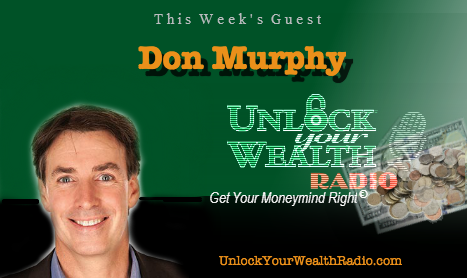 Co-Founder of Platinum Life, Don Murphy, joins Heather Wagenhals, host of Unlock Your Wealth Radio to discuss how health and wealth are tied together, holding you back or pushing you towards financial success. Tune in to the Libsyn platform this Friday, September 18th at 9AM PST as Don reveals why we seem to care more about our “fat fannies” than our “fat wallets”. 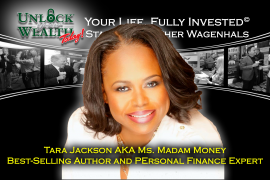 Tune in to this interview on the Libsyn platform on Friday, September 18th at 9AM PST, to hear Don discuss proper retirement income designs that can help you realize and attain personal, financial, retirement and legacy goals.